The Orchard is a collaborative business and event space for the growing community of entrepreneurs, start-ups and already established business professionals in Northland. It offers all the facilities of a premium office fit-out, a creative environment and a thriving community of like minds. 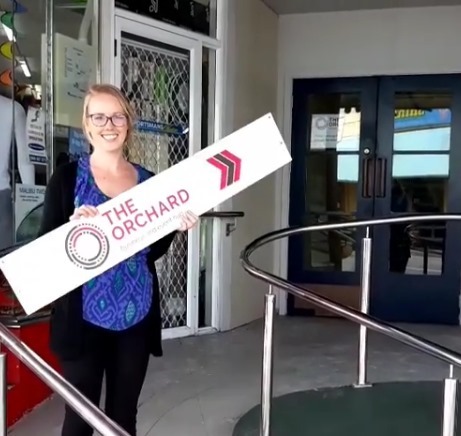 The Orchard Business & Event Hub, based in the centre of Whangarei supporting all of Northland, is dedicated to serving Northland’s growing community of entrepreneurs, start-ups and business professionals who want to grow their businesses. Initiated by Northland Inc, The Orchard is an illustration of local and central government supporting entrepreneurship and innovation through action. With both Northland Inc and the Northland Chamber of Commerce working out of The Orchard, we are able to offer a unique opportunity to all of our Orchardists with direct access to these teams who are huge supporters of innovation and the entrepreneurial spirit and our Orchardists are able to access the services of these teams whenever needed. Meeting rooms and event space hire. We have a variety of spaces designed for different working styles and maximum productivity. Desks, pods, tables, leaners and break-out zones are on offer as is ultra-fast Wi-Fi, printers, scanners and meeting room equipment. We also offer a range of dedicated meeting spaces with several meeting rooms, boardrooms, an event space and more casual break-out spaces. With a customised membership system, you can choose what suits you with flexible pricing and no long term contracts. Reach out with an actively connected physical and online community of like-minded individuals. For detailed information on our pricing and plans, scroll to the bottom of our website. We have an active event space and hold regular and varied events, drop-ins, workshops and similar events that entrepreneurs can attend. For up-to-date meetings please check our Facebook page and the events page on our website. Opening in 2016, the Orchard is now found at 35 Walton Street, Whangarei. In collaboration with Northland Inc’s Business, Innovation and Growth team, in 2017 we launched The Pick business ideas competition, with winners going through to an accelerator programme. 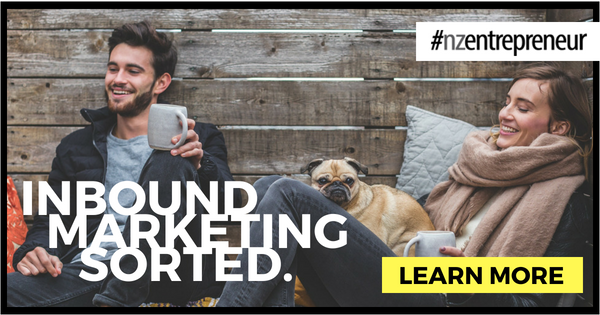 2018 has seen us building on that success to run our roadtrip series, delivering early stage & investment readiness programmes throughout Northland and in November we’re celebrating our second birthday. 2019 will see the return of The Pick business ideas competition and early stage programme, but with super exciting innovations due for launch in Q1 2019. 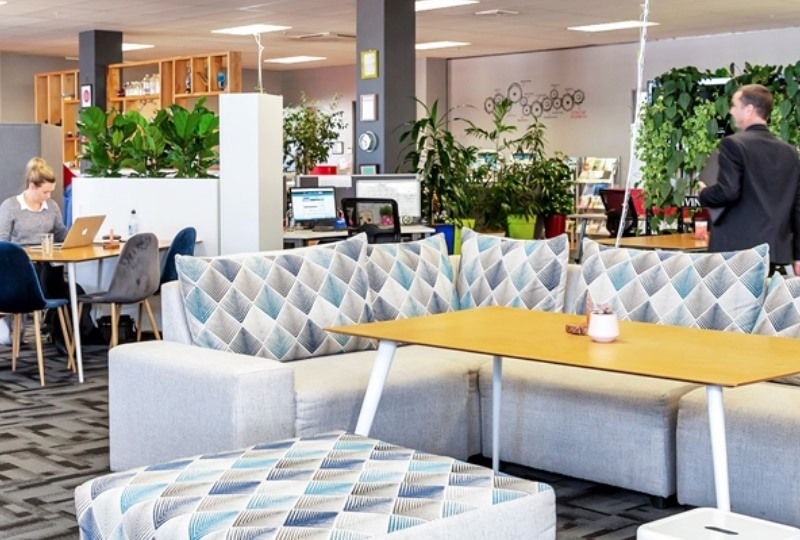 At The Orchard, we are passionate about being a central hub for Northland’s entrepreneurial business community and providing the opportunity for like-minded business people to connect, collaborate and develop their business network. Everyone we work with is super passionate about helping Northland to prosper, so it’s very motivating and uplifting to work here. We love providing a dynamic community which enables our Orchardists to grow their businesses faster through direct access to business knowledge and connections to customers and opportunities. The Orchard is a place where people share knowledge, get inspired and cultivate change. We provide a physical and virtual place of connectedness where enterprising Northlanders can put roots down, cultivate their dreams and harvest success. 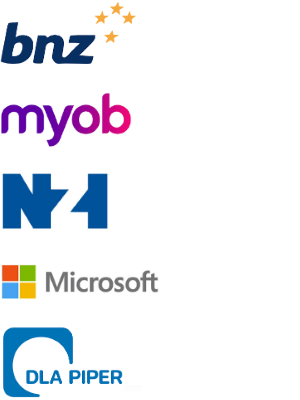 There is a huge amount of talent within Northland across a wide variety of sectors and we are lucky to be engaged with this community! With support from Northland Inc and the Northland Chamber of Commerce as well as our tight-knit community, we are able to provide massive opportunity to our Orchardists. Our environment supports the next generation of enterprise where dreams and ideas become a commercial reality. We look forward to seeing you here!